The four-time Tony Award nominated musical is back and better than ever taking the UK by storm on it’s 2016 tour. Based on the 1980’s movie starring the infamous Kevin Bacon, it tells the story of a young and energetic boy Ren who moves from the fast paced dancing streets of Chicago to a rural secluded town in Virginia where it is against the law to dance. This crazy and ridiculous ruling leads to a group of youthful high school students (led by Ren) throwing one big massive dance to encourage the town to get back up on their feet. 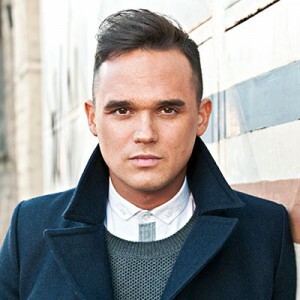 The tour that currently runs from January – August, stars both Gareth Gates (Pop Idol) as Willard, Maureen Nolan (The Nolan Sisters) as Vi Moore and an incredible ensemble cast who’s talent shines throughout. From the moment you sit down in the seats of the theatre, you can instantly feel the buzz from the audience who are sat in their seats eager for the show to begin. 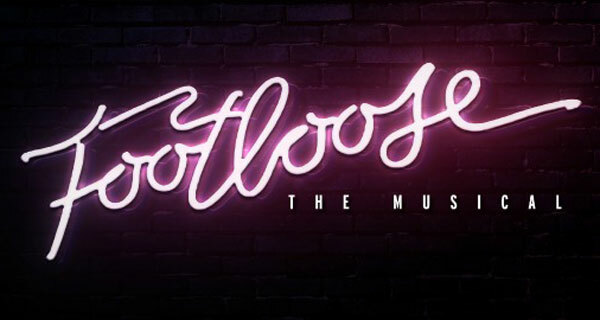 With a dramatic beat of the first few notes of the title song “Footloose”, the show begins with a bang as the lights go down and the cast pour onto the stage. What I liked most about the show was the fact that the Orchestra was actually made up of cast members which seemed to just add a whole new level to the energy of the show. With a stellar cast as it is with incredible vocals coming from each and every member, the fact that they played the music, just made the show have so much more life and also made it very unique as it’s quite rare to have that set-up. The audience participation was electric throughout. Especially when Gareth Gate’s character stripped down to his gold boxer shorts during “I Need A Hero”. This encouraged a lot of wooing and shoutouts from the crowd which added to the buzz in the room and created such a fun atmosphere. 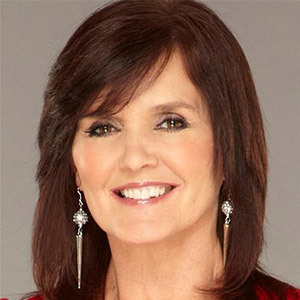 Although Maureen wasn’t featured in the show all that much, she did shine in the scenes that she had and made a great contribution to the older part of the cast. I will say though that I felt the real star’s of the show were the male and female leads Ren and Ariel played by Luke Baker and Hannah Price. The harmonies and vocal abilities of the pair were magical and they really did steal the show with a solid, focused and empowering performance. Overall I would say that this is a fun show to go to if you want a night out with your girl pals. It’s energetic, creative and delivers a solid performance from an off West End production. The set itself was quite basic but also impressive and the show elevates smooth scene transitions every few minutes which allows you to always be looking at something different. So all that’s left to say is, don’t be left looking for a hero or without your blue suede shoes. Tickets for the tour available from from http://footloose-musical.com/.